President Obama’s historic visit to Havana led to this week’s trivia question: Who was the last U.S. governor born in Cuba? Last week’s question was: Who was the FIRST Democratic woman to defeat an incumbent Republican senator? The answer? Dianne Feinstein. 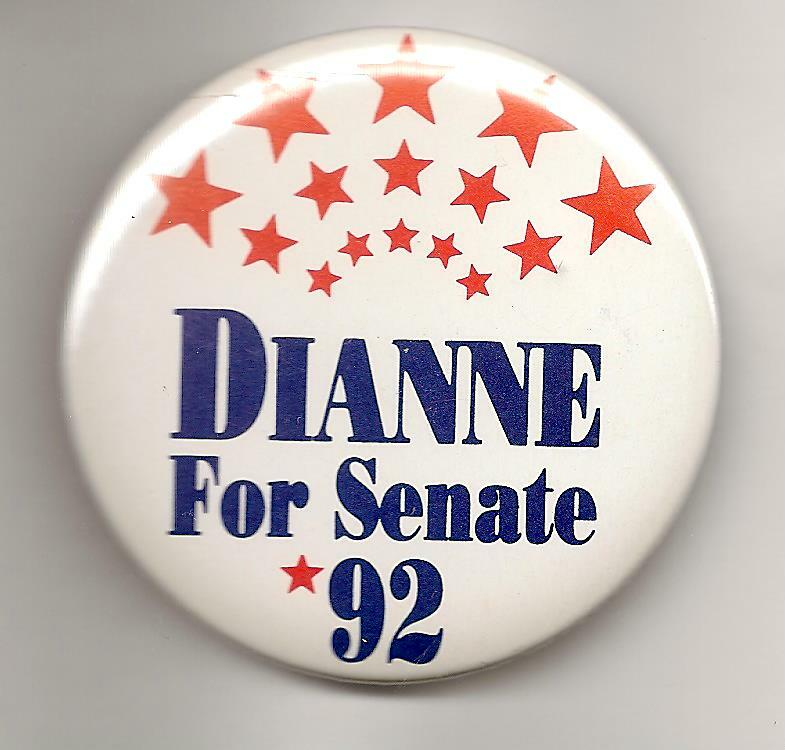 In 1992, Feinstein defeated John Seymour, who had been appointed to the Senate by California Governor Pete Wilson. The randomly selected winner is … Ann Potratz of Oshkosh, Wis. Ann wins the coveted Political Junkie button.